Nothing annoys me more than when I forget my Trusox at home, when going to football. 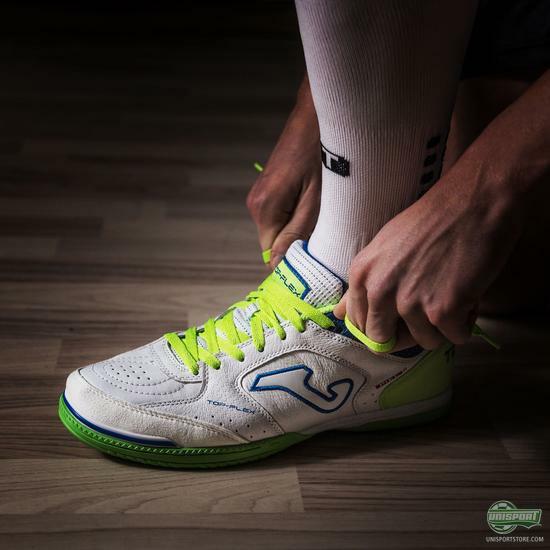 It doesn’t matter if it’s just training, or if it’s match day, they always have a spot in my training bag. 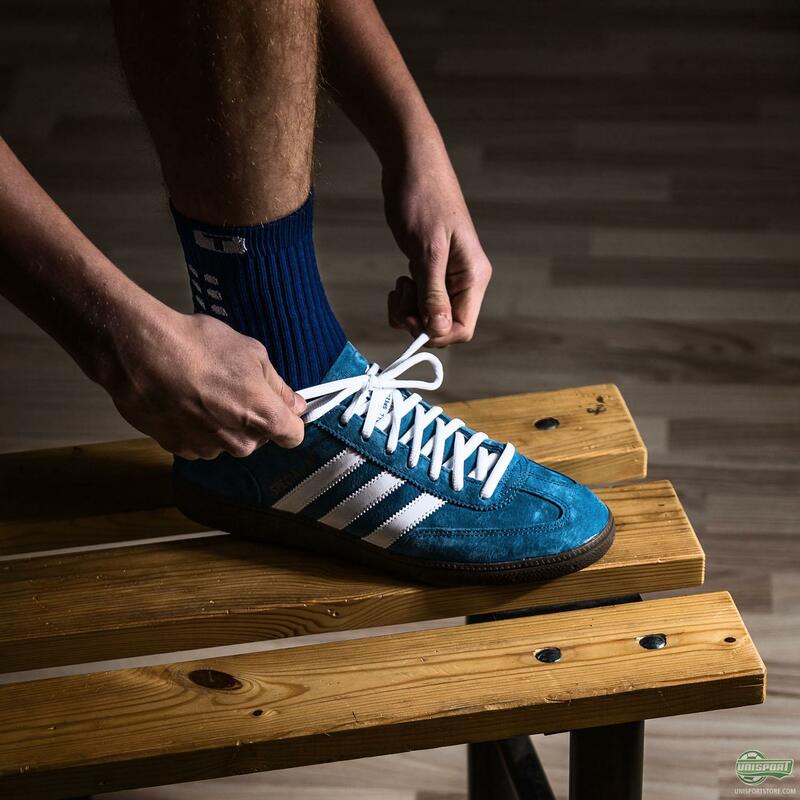 That doesn’t change now that the outdoor football season is drawing to an end and all football is moving to the small-sided indoor courts instead. 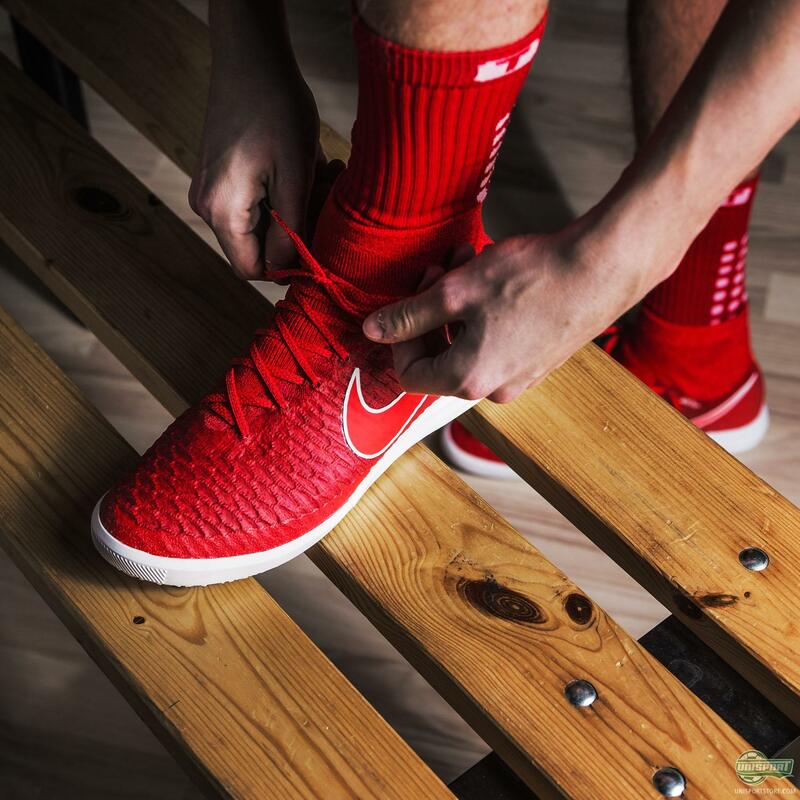 We set our photographers to the task of making some killer Trusox combinations with some of the most popular indoor shoes. Check ‘em out here. I think it’s safe to assume that you have all worked out just how fond I am of my Trusox and sure, you can never go wrong wearing the simple white version, which goes with just about everything, but there are some combinations that are just too good to pass up on. I mean get a load of the purple Electro Flare Nike HypervenomX Finale with the purple Trusox. It’s a completely flawless match, which is almost good enough to tempt me into wearing them. For indoor football I am however one of those people who only ever wears the adidas Spezial and luckily for me, and all you other fans of the god of the indoor courts, there is also a Trusox to match. 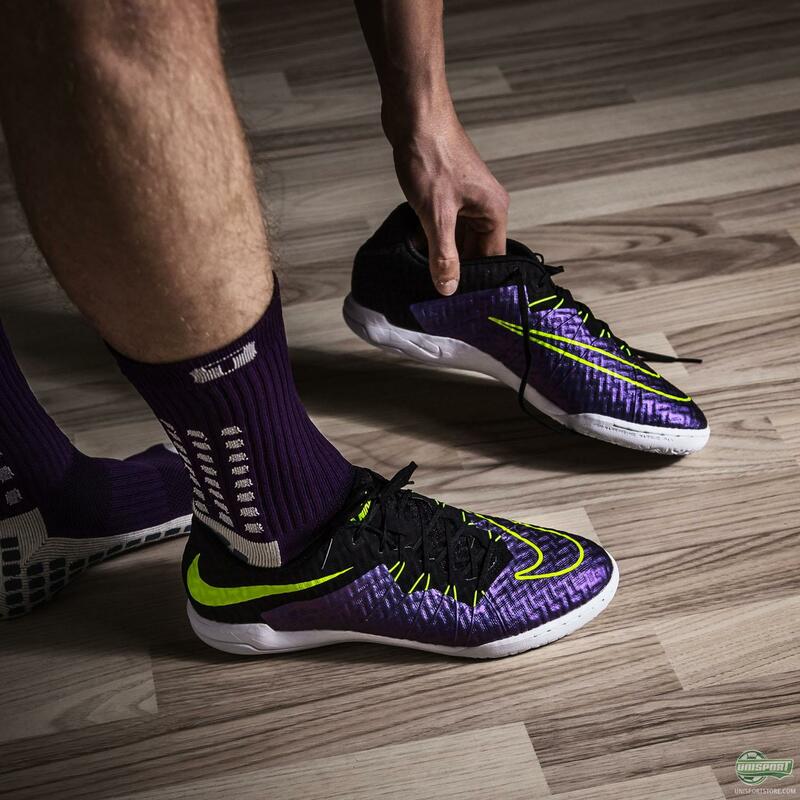 Put together your own Trusox - Indoor shoe combination. We have the tools for you here. All in all I think there is a Trusox to match whichever indoor shoe prefer and if you haven’t already tried out the Trusox I can honestly say they are well worth giving a go. 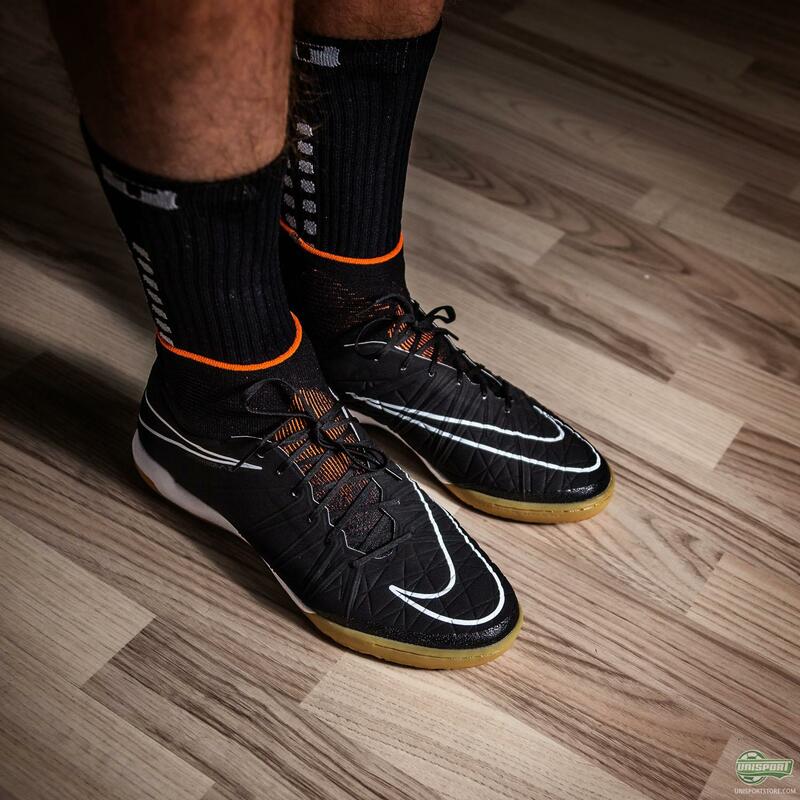 This is especially the case for the incredibly fast paced indoor game, where even the slightest slip is all that stands between scoring and conceding a goal. We have put together some of our very favourite combinations right here, but nobody says we have the final formula. 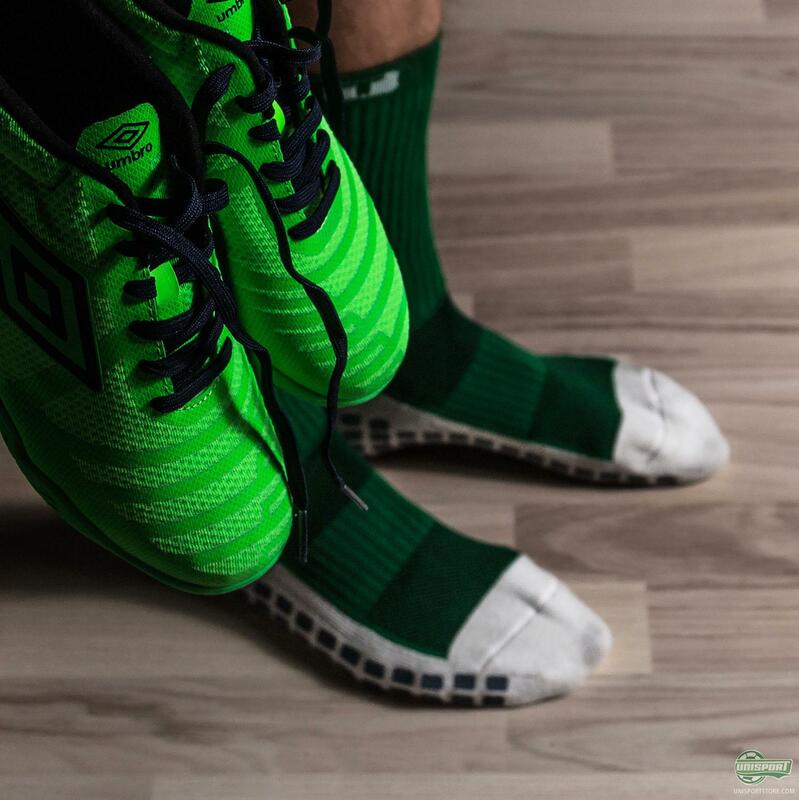 Which indoor shoes and Trusox mix is your favourite? Let us know in the comment-section down below.